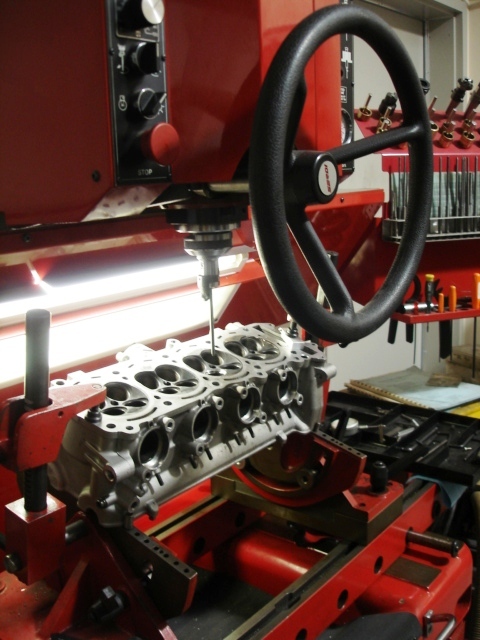 Here at M/T Performance, we have a complete in house Machine Shop and Dyno Facility. Basically we are hands-down, a true one-stop-shop! Hell we even service and hop-up dirt bikes and ATV's...now that's a twist! And we don't limit our work to the metric industry. We are just as much V-Twin fans as we are metric. ALL BIKES WELCOME! Pick up. Delivery. Road side assistance. Free pick-up or delivery to our customers in a 15 miles radius. Road side assistance and Emergency Mobile Repair for parts of Cheatham, Davidson, Robertson and Montgomery Counties. We offer the same general services of any big dealership such as Carb cleaning, oil changes, tires, diagnostics and repair. 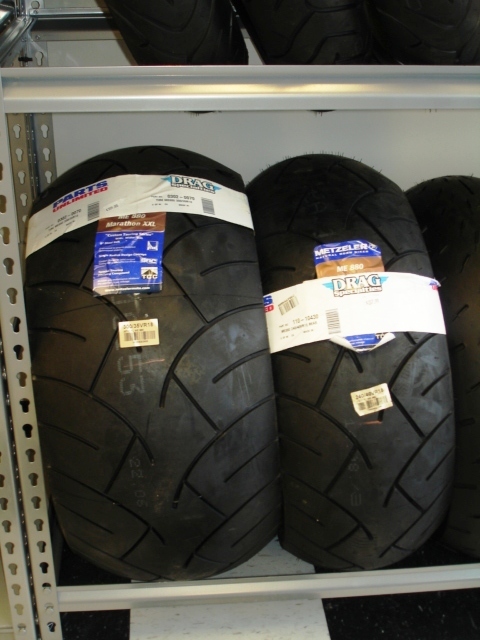 Tires.....best prices on 240 and 300's. Cylinder Block O-ringing, decking, resleaving. Multi-Angle Valve Jobs done on Serdi. 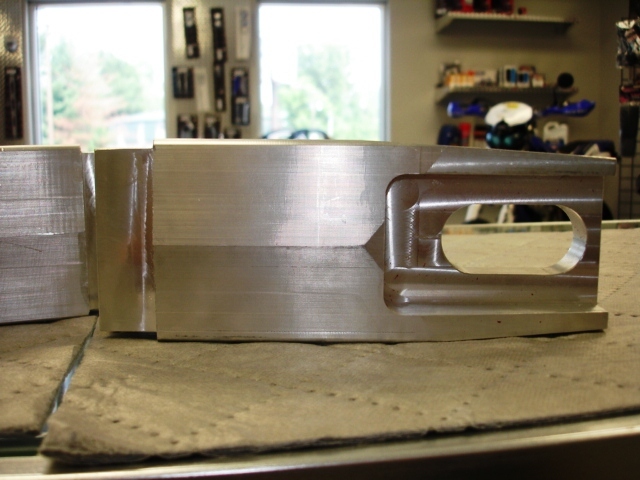 Custom parts made per request. Complete Sport Bike Customizing catered to your individual request. Wire Tire Kits - 240.300,330, etc. Air Ride Suspension, rear and front! Tires, Lubricants, filters, plugs, exhaust systems, etc. Racing attire, helmets, boots, gloves. 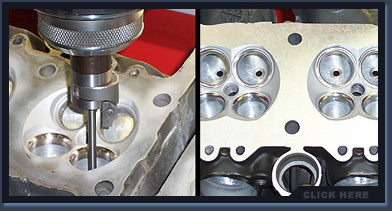 Parts & Service for both Metric & V-Twin.